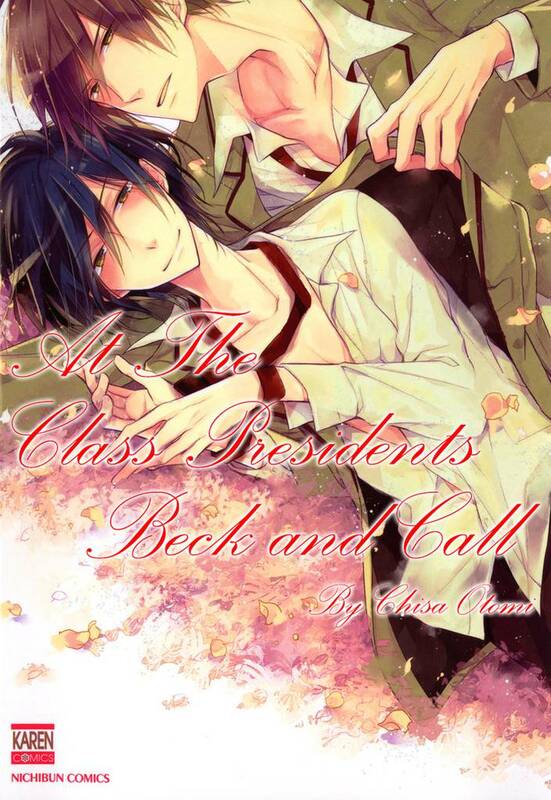 At the Class President's Beck and Call(Chisa Otomi) Review｜MANGA.CLUB｜Read Free Official Manga Online! So far, it's really cute and amazing. I can't wait for more chapters to be released.